HONOLULU – Gov. David Ige today announced that Elizabeth Kim will serve as the Director for the Department of Labor and Industrial Relations and Cindy McMillan as Director of Communications. 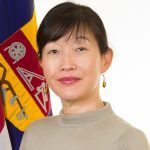 Kim currently serves in President Obama’s Administration as the Director of the Office of the Executive Secretariat at the US Department of Labor in Washington DC. As Director, she serves as an integral member of the senior leadership team advising the Secretary and Deputy Secretary of Labor. Prior to that she served as the White House Liaison for the Department of Labor and U.S. Department of Defense, and also served as Administrator of the Business and Professional Licensing Administration at the District of Columbia’s Department of Consumer and Regulatory Affairs. Kim earned a BA degree from Pomona College and also earned a Juris Doctorate degree from the University of Arizona College of Law. 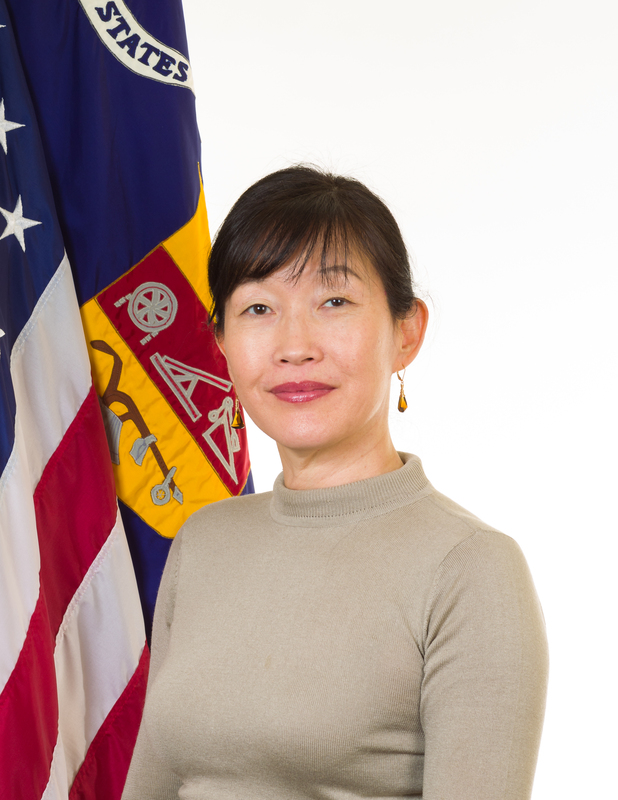 A graduate of Kaiser High School, Kim was also President of the Asian Pacific American Bar Association of Greater Washington, DC, and Chair of the D.C. Commission on Asian and Pacific Islander Affairs. Cindy McMillan has most recently led advocacy and communication efforts for Pacific Resource Partnership. Prior to this, she was the executive vice president at Communications Pacific, where she led the firm’s community relations and public affairs team, which assisted a wide range of clients. McMillan’s previous experience also includes serving as a legislative aide to members of the Honolulu City Council, where she helped develop legislative strategies and worked closely with city and state agencies, neighborhood boards, the Legislature, the media and constituents. 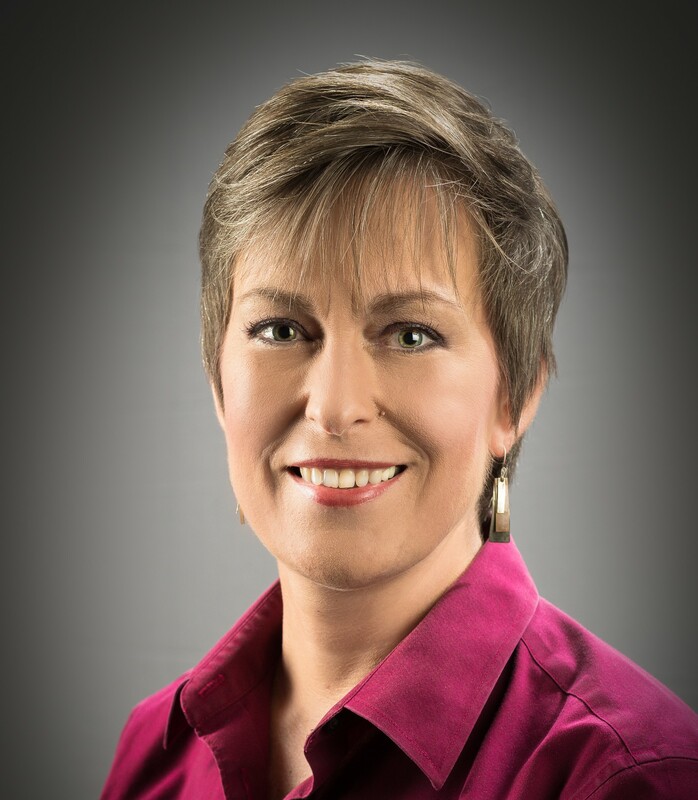 McMillan moved to Hawaii in 1996 from Washington, D.C., where she was assistant director of the Joint National Committee for Languages and the National Council for Languages and International Studies (JNCL-NCLIS). She holds a Master of Arts in English from the University of Maryland and a Bachelor of Arts in English from Columbia Union College. 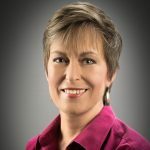 “I’m enthusiastic about the opportunity to work with Governor Ige to ensure that his priorities are communicated accurately and the public is informed about the administration’s decisions,” McMillan said.